We have hand-selected these featured listings due to their superb quality and fantastic horse farm potential. These listings come directly from our Turf Town Properties office and are represented by one of our experienced farm real estate agents. Hill & Regan Parker know there's a farm out there for every horse enthusiast and they love to help fellow horse people find their perfect fit. You can start your horse farm hunt with the featured listings on this page, then try searching our MLS listings database or exploring horse farm communities. Start browsing Kentucky horse farms on the market below, or register with us today for exclusive search privileges. 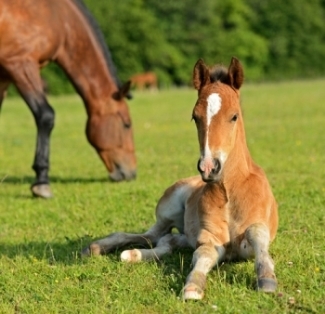 Explore more horse farms in and around Central Kentucky and see what's available for buyers!